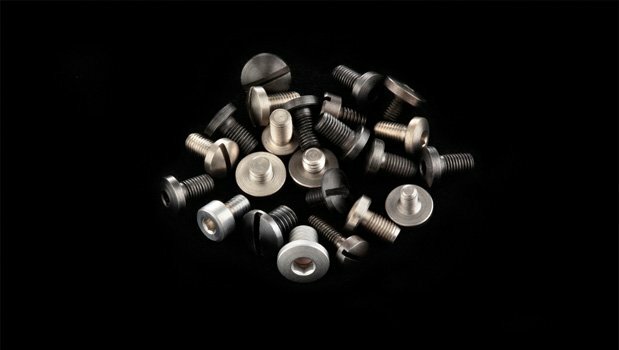 Hogue Extreme grip screws are made from heat treated 416 Stainless Steel, which is much tougher and resistant to damage than conventional factory grip screws. Hogue Extreme grip screws provide the perfect finish for your new Hogue grips. They are available in black or stainless finishes and come in either slotted or Allen (hex) head.